Hail Voyagers! Back with a new Pick of the Week after a brief hiatus to allow the Summer Solstice compilation its day in the Sun. 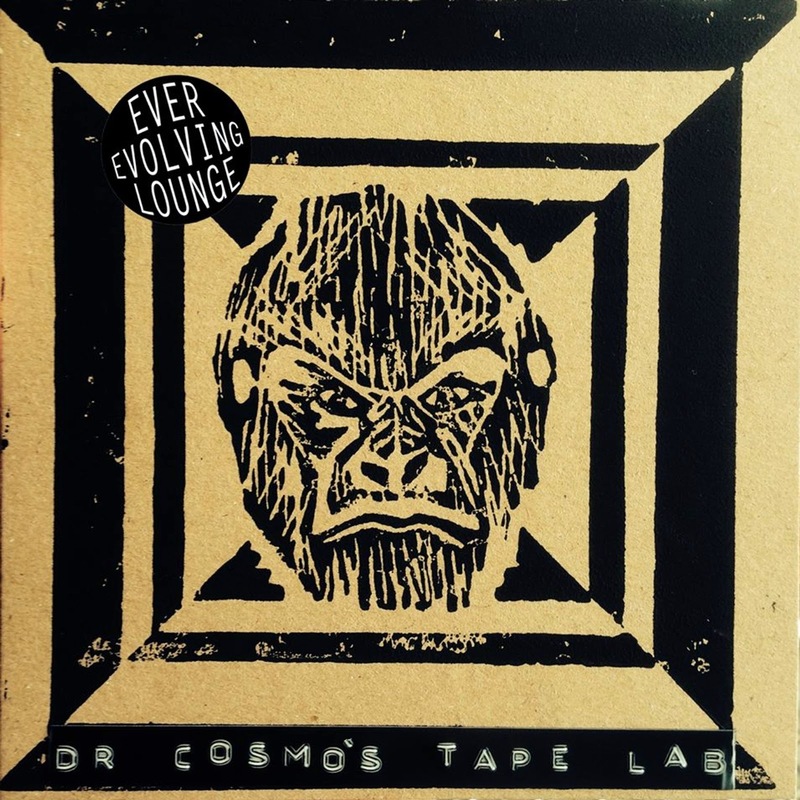 So, our Pick this week, from Glasgow, Scotland: Dr Cosmo's Tape Lab! 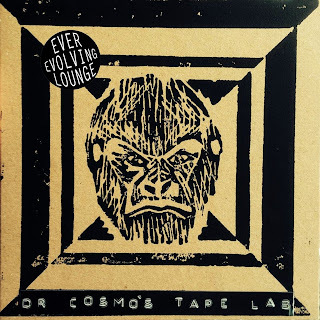 Comprised of duo Joe Kane and Stu Kidd, their new album, entitled Ever-Evolving Lounge, was unleashed upon an unsuspecting planet yesterday, (officially,) June 30th. Both accomplished veteran musicians, Joe & Stu have concocted a psychedelic-pop gem with much to recommend! From the dead-on High Llamas-esque "Trading Time," to the everything-we've-got hijinks of "Why Did The Chicken Cross The Road?" to the backwards looping mystery that is "The Secret Of The Tibetan Grapefruit Is..?" 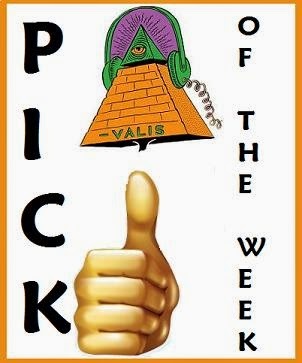 you'll have a blast listening to this one! Virtually guaranteed, says me. A pair of fungis to be with. It's always great to see a new Joe Kane concoction. Always.